Home∕Business∕FuelBand Nike takes wearable tech where? The last hurrah of FuelBand? or a midcourse pivot and new direction? Nike officially says not to worry, it’s not what you think it is. Insiders ask about the software connection. TechCrunch offers a bunch of questions — where goest Nike? 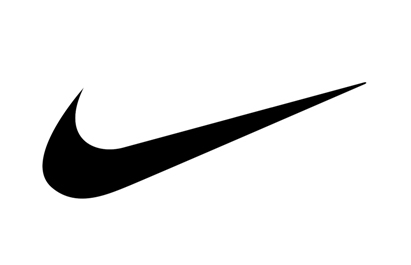 Outside mulls over Nike’s future with wearable tech. 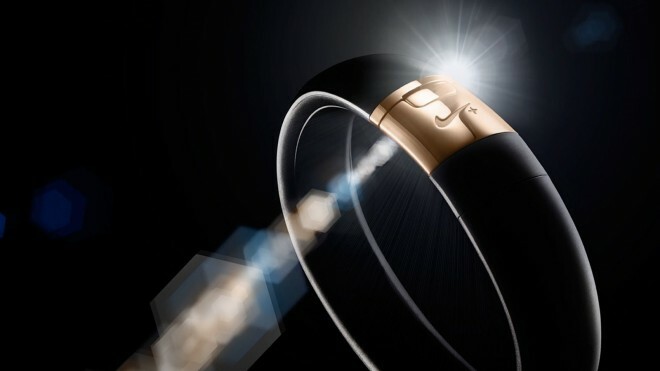 FuelBand’s adieu comes as French company, focusing on interconnectivity, moves forward. 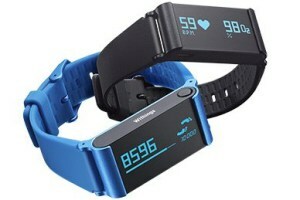 Withings launches its international multi-play tracker. Our take on Nike’s decision is it’s a strategic play in the Nike suites where opportunities for fitness wearables, in the long term, are now being seen via ‘interoperability’ across multiple Nike brands.